We would like to say a big, huge thank you to Brian and Sharon. To say we are over the moon with our purchase would be an understatement. From the first moment we visited Spyrys showroom in Wadebridge everyone was very helpful and there was no hard selling. We found their knowledge on hot tubs very informative. The delivery and installation went smoothly with no problems. It looks fantastic and we tried it out that very night. Nothing has been too much trouble. 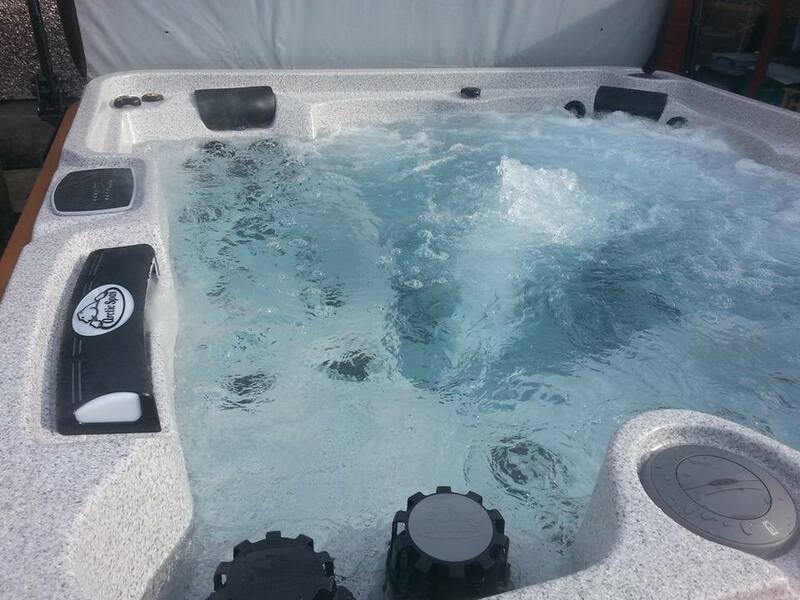 We highly recommend Spyrys if you are thinking of purchasing a hot tub or swim spa. The after sales is the best. We were very impressed with the whole process and Sharon and Brian were great throughout. They were very knowledgeable about the products they sell and customer care was clearly their priority. Brian gave us lots of information during set up and then Sharon was great during the after care. We have now had the hot tub for just over a month and we have enjoyed it every single day! We both agreed it was definitely money well spent. Thank you. Best purchase ever. No pressure to buy. Perfect installation. Thank you Sharon for always being on the end of the phone. We love our hot tub. Use it morning & evening. Would recommend Sharon & Brian at Spyrys to anyone thinking about getting One. They certainly know their stuff. Thank you both so much. Customer service is excellent...... Nothing is too much trouble. what an enjoyable experience from start to finish. A genuine, friendly and helpful team. Buying from you was stress free, and the aftercare was second to none. Thank you. I will recommend you to family, friends and colleagues anytime. Very impressed with the customer care from Sharon. 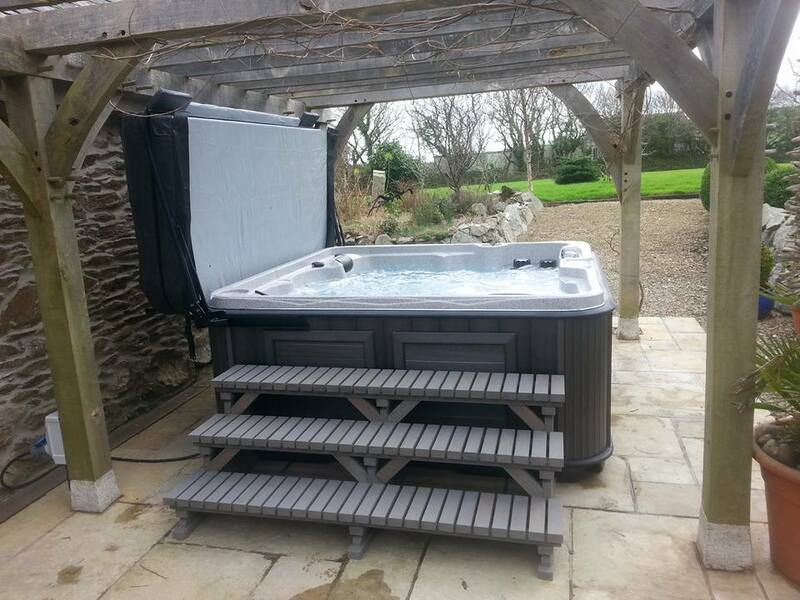 Brian came out before we purchased the hot tub to do an onsite visit to check that delivery would be possible and hassle free, on delivery day I felt overwhelmed with all the information that I was being given however, a call from Sharon a few days later with information and advice eased my concerns. On our initial contact with Sharon at Spyrys we found her to be very approachable and not pushy at all, she gave us all of her time and answered all of our questions. I feel that she will always be at the end of the phone and I would not hesitate in contacting her again. Sharon & Brian have always been so welcoming and friendly, their professionalism & knowledge about the products is second to none. 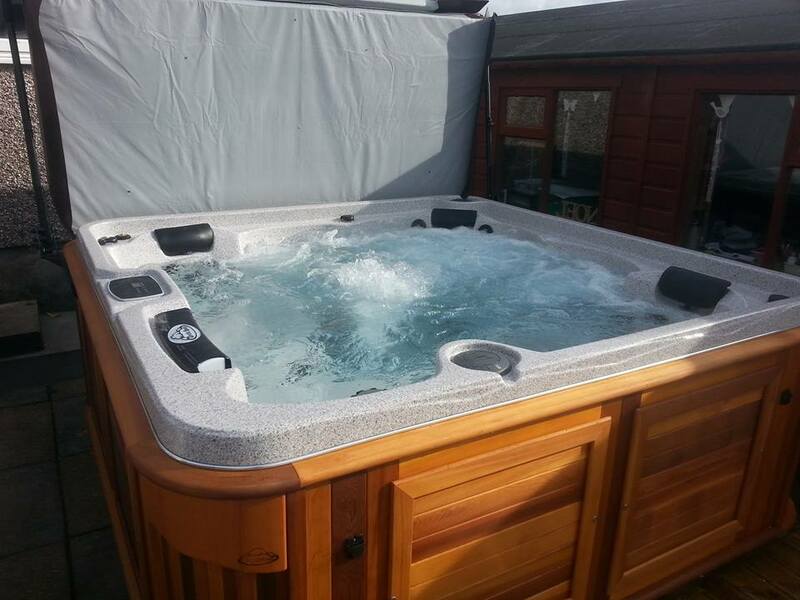 I wouldn't hesitate in recommending them if you are looking to purchase a hot tub. Great people so friendly and so much knowledge on the products they sell. Thank you so much you made buying our swim spa so much easier. First Class service. We should have bought one earlier. 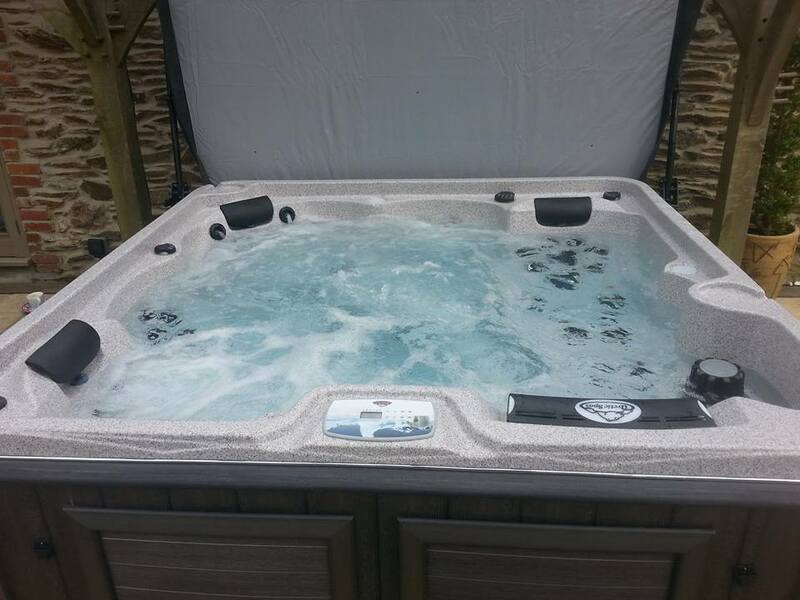 Just want to say thank you so much for the excellent service you provided us in supplying and installing our hot tub today! I can't wait to finish work today to get in! Hopefully everything will be plain sailing but it's reassuring to know you are at the end of the phone. It’s not until you actually sit in the spa and feel your body relax that you are overcome with the sheer enjoyment that this experience provides. 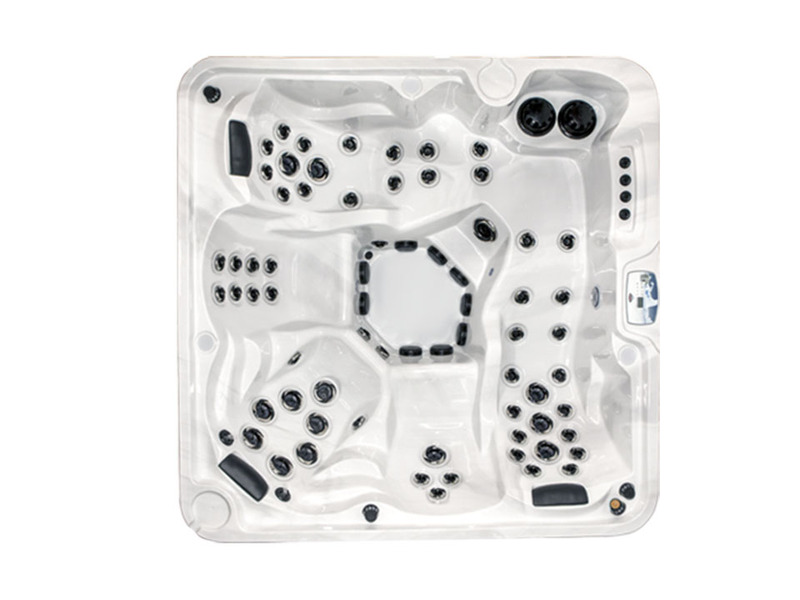 Arctic Spas are true to their word – they really do perform beyond your expectations. Half of deciding what spa to buy was how we felt about the company. When you are buying larger ticket items you want to feel secure in the knowledge we can trust, but also rely on who we buy from. Hence our choice of Spyrys and we made the right choice. The product is also great and Guy thinks I’ve turned into a mermaid! Arctic Spas are the way forward! I love the spa – especially in the winter. Just had a fantastic day in & out of the hot tub, actually managed to get the kids off the xbox & facebook!! So relaxing! Thanks Sharon & Brian, great job we will be trying the tub out tonight! The best purchase we’ve ever made!